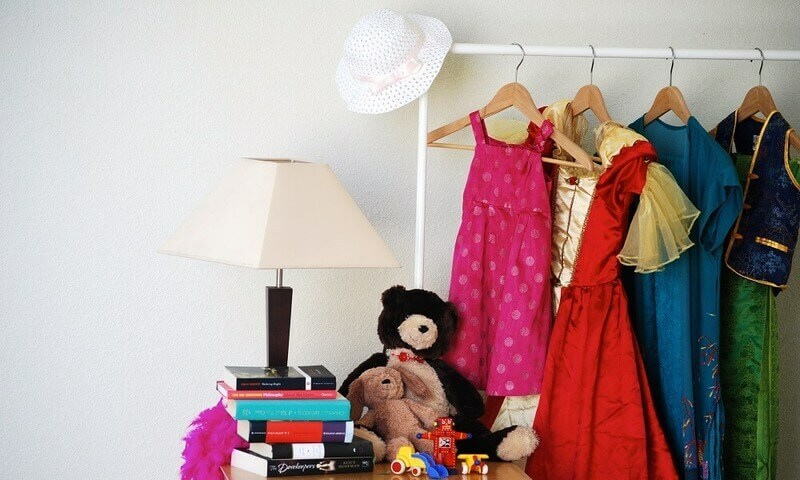 Is there a lot of used stuff in your closet? How many books, phones, T-shirts are forgotten and sent to an attic to live out their days? Hey! You can sell your stuff and get money for it. 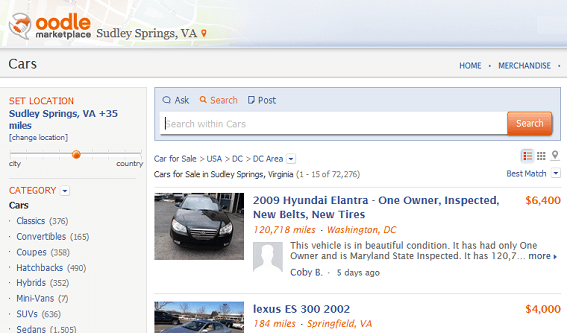 There are hundreds of websites to sell used things online. You already know how to save tons of money shopping and use coupons to profit. Now, learn how to get money, selling old goods. Step 1. You register, load a photo of your pants-bag-pet-whatever, specify the price and your location. Step 2. Then a happy buyer runs into your item, falls in love with it and contacts you. Step 3. You discuss the details like payment, shipping or meeting, if you happen to be neighbors. Step 4. Ship an item and get paid. Step 5. Finally, your mission is complete: you’ve sold the stuff you are tired of. So, get down to buying something new and useful! 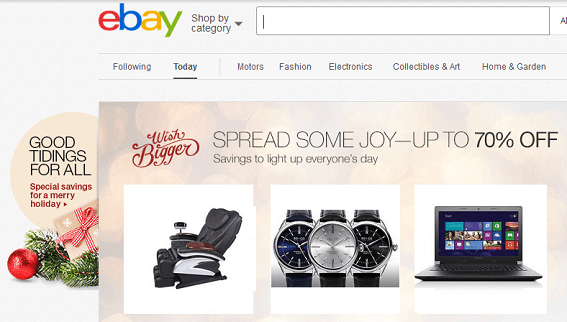 Ebay.com – a global e-commerce giant. The choice of categories is enormous as well as the number of buyers. Here you can find a vintage skirt from France or an old bag from Poland. You are welcome to sell your old things, too. Identify them as “used” or “brand new without tags” according to the state. 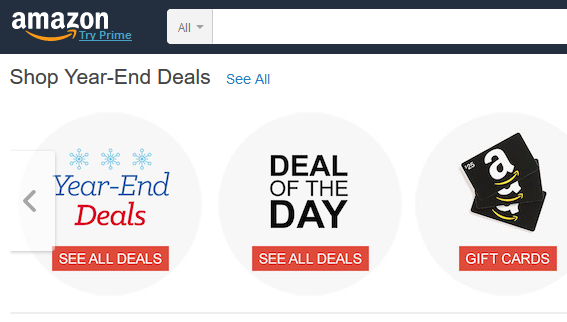 Amazon.com – one more well-known service for online shopping. Amazon is also a great place for selling stuff. Here the deals are not free; you should pay $0,99 to sell up to 40 items a month and $39,99 for more than 40. 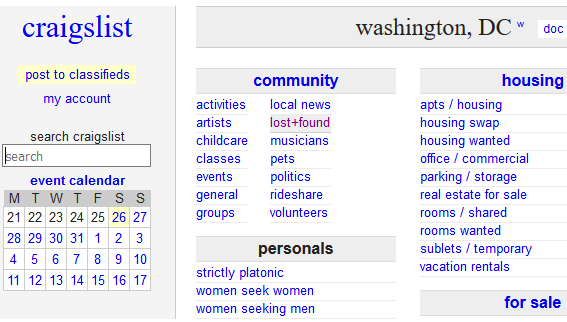 Craiglist.org – one of the oldest classified ads site. The interface looks as if it’s 1999. However, the site audience is huge. Choose your state or enter your ZIP code and then post your offer. Check, what if your friends desire to get your old phone? Bonanza.com calls itself one of the best eBay alternatives. And it seems to be true. The site is full of unique things. 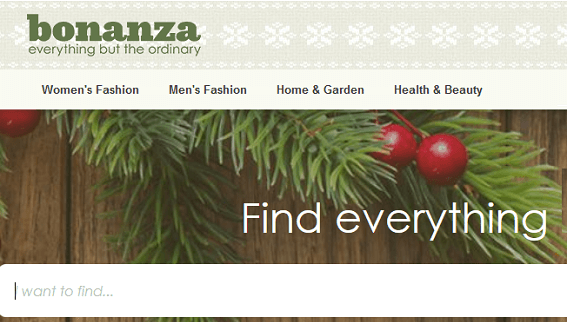 So if you crafted an original gift or a custom tool, visit Bonanza for sales opportunities. Plus, there are free listings! 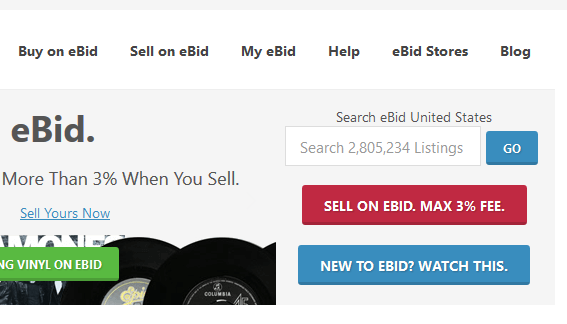 eBid.com is a great eBay alternative for sellers. The fee is about 3%, which is lower, than the eBay rate. The auction model is quite similar, so if you want to earn more, give a try to eBid. 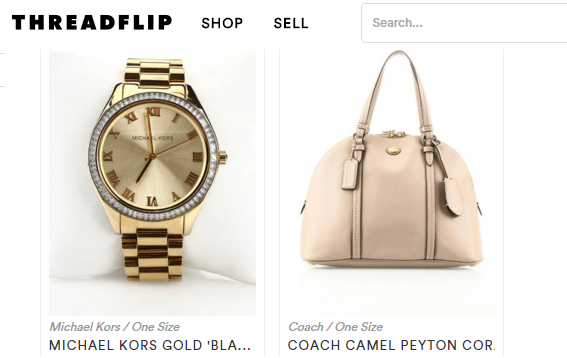 Threadflip.com is a website where you can sell designers’ clothes, bags, accessories and jewelry. Threadflip keeps a lists of fashion designers that they accept, so you can check in advance, if your thing is appropriate or not. 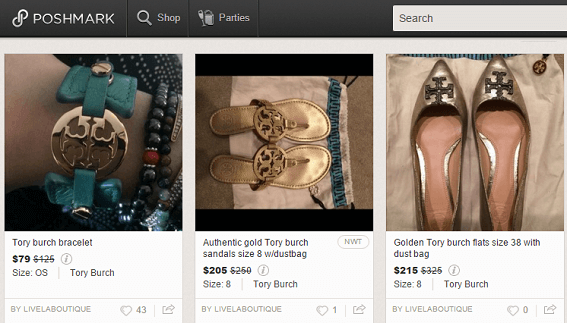 Poshmark.com is another site to sell designers’ things. The site lets you follow a certain designer and get updates on new arrivals. So you can compare what niche is in high demand. 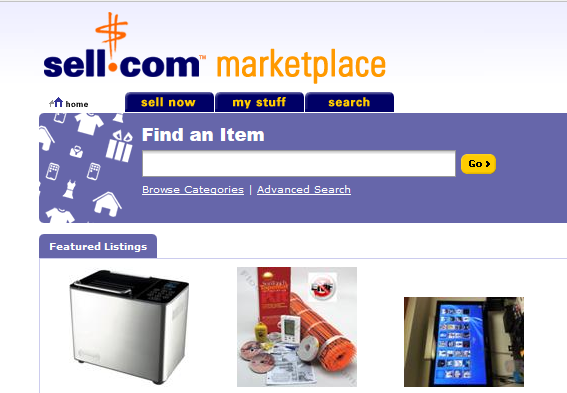 Sell.com – a market place has more than 1000+ categories. Start by choosing a category. You will have 30 free days for selling, and then you will have to pay. Oodle.com – a US marketplace where you can sell many things. There are phones, pets, vehicles, tickets for sale. Oodle also offers job and housing listings. Each buyer and seller have their own personality here. 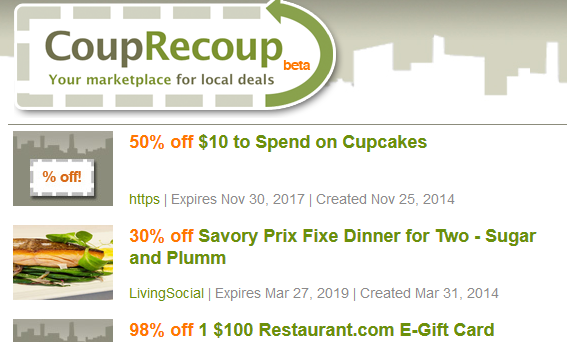 CoupRecoup.com – a free marketplace for local deals. If you want to attract future customers by sales or low pricing, visit CoupRecoup. It’s also a market for offering some services. 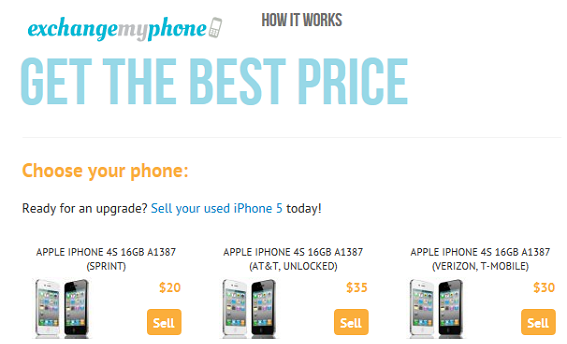 Exchangemyphone.com – this website is specially created for selling phones, but not for buying them. Choose the model, its state and then get the quote. Shipping is free for you. 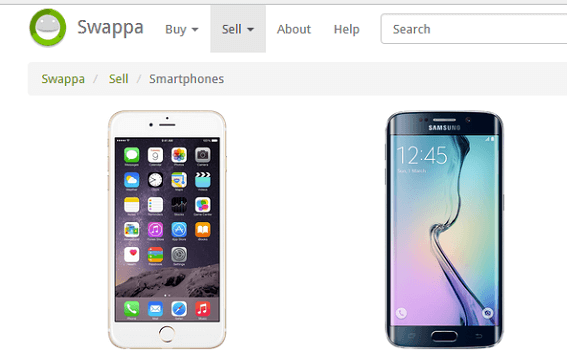 Swappa.com – a dedicated website for cell phone sales. If you want to get rid of your mobile gadget profitably, go to Swappa.com. Here you can sell iPhones, Android devices of any carrier or unlocked phones. 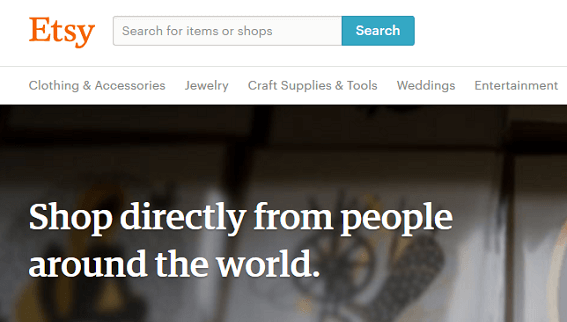 Etsy.com – this is a place for selling handmade items, vintage furniture, paintings and sculpture. 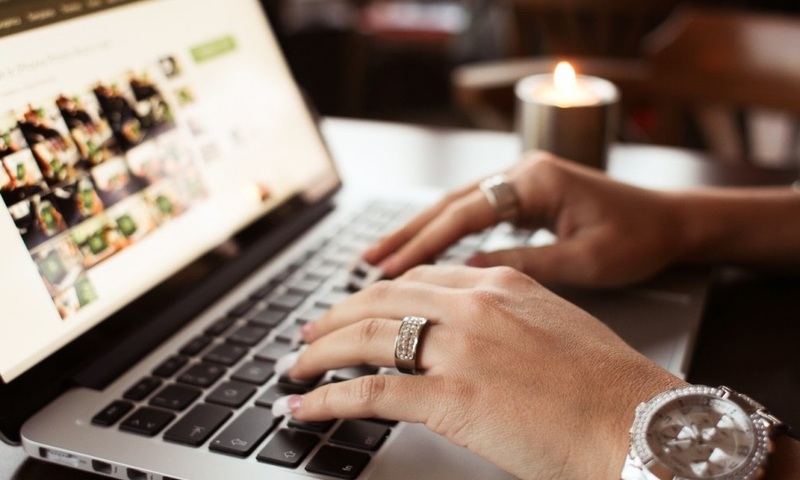 Posting an item for 4 months will cost you less than a dollar, but it seems to be a great opportunity to start your business, isn’t it? 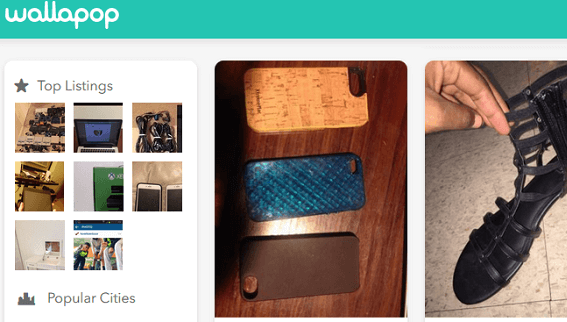 Wallapop.com is a new player on the market. It looks like Pinterest; the site is modern and fast. Here you can sell all things to the members of your local area. Unfortunately, Wallapop isn’t available in all US cities yet. So don’t forget to subscribe to the marketplace updates. If you have followed our pieces of advice and sold all the stuff, you must have a pile of money! 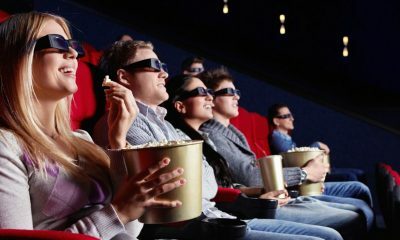 That’s how you can spend it: rent movies online or buy great gadgets for your kids.What is your stuff to sell? May be we will act as a marketplace, too.